Saturday morning’s edition of Off to the Races on The Racing Biz Radio Network will feature plenty of talk of the upcoming Fasig-Tipton Two-Year-Olds in training sale, the MATCH series that kicks off next weekend, and of course Derby-Preakness racing. The program airs at 10:00 a.m. over terrestrial radio on ESPN Richmond (VA) — 950 AM, 99.5 FM, and 102.7 FM — and via internet streaming. Paget Bennett. The sales director for Fasig-Tipton Midlantic will be on to discuss the upcoming two-year-old sale which takes place May 21 and 22 at Timonium — and which last year generated over $25 million in sales. Alan Foreman. The driving force behind the rebirth of the Mid-Atlantic Thoroughbred Championships (MATCH Series) talks about why the series of regional stakes races is important and what it took to get it going again. Seth Merrow. Racing analyst Seth Merrow discusses what he saw – and didn’t see – in the Kentucky Derby and what it could mean for the Preakness. Nick Hahn. 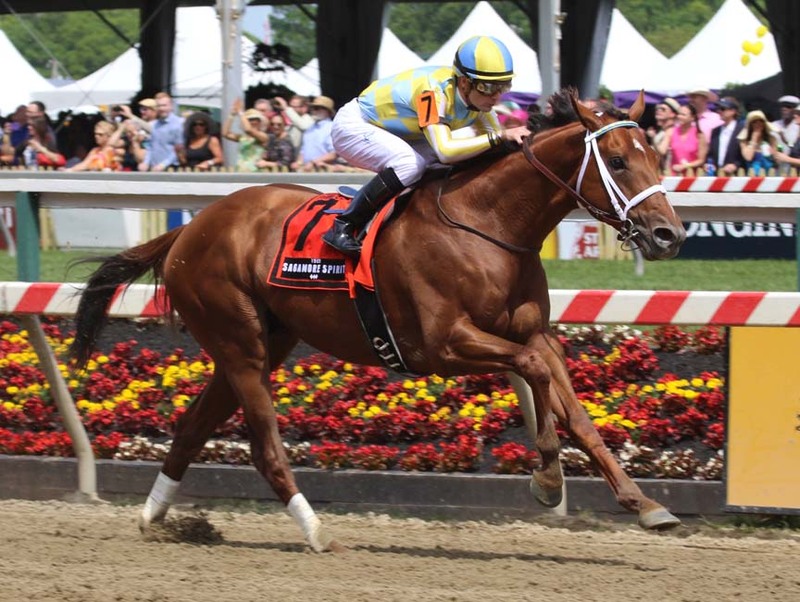 Virginia racing analyst Nick Hahn provides a quick Virginia racing update, plus a look at the Derby and Preakness, and a big race in New York with some Virginia interests.